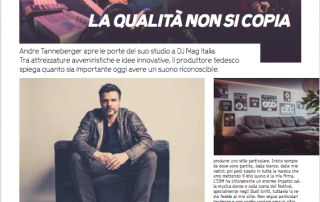 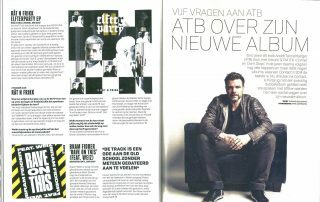 Check out this new article in DJMAG. 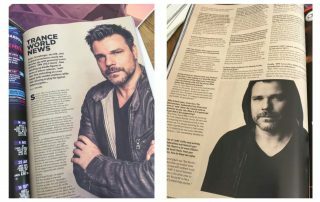 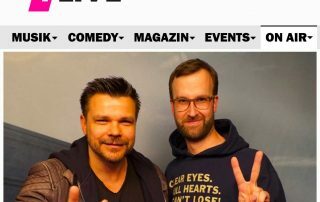 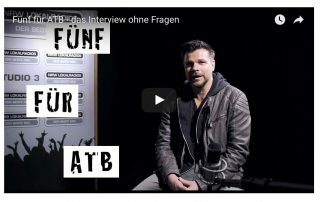 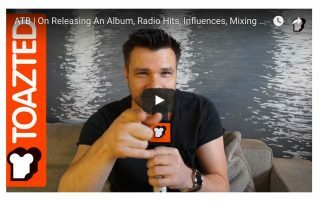 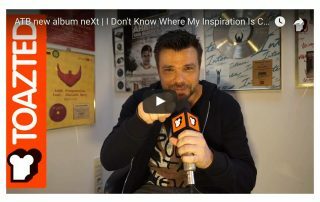 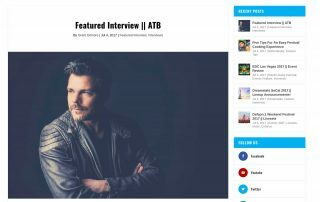 Toazted talked with ATB at Armada HQ Amsterdam about his new Album neXt, favorite tracks, vinyl and more! 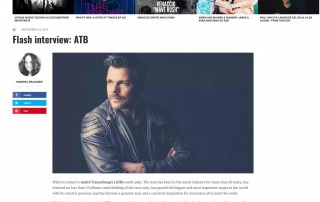 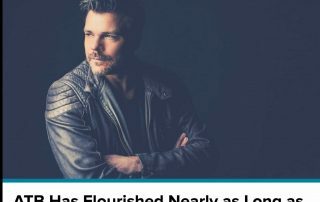 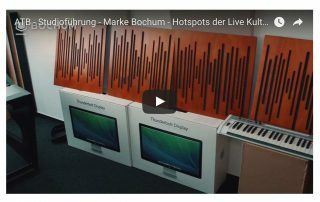 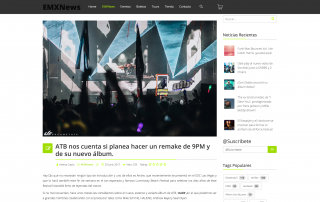 Toazted talked with ATB about mixing sounds, ambient sound and dance beats, releasing an album, changes in music and more!